Home Celebrate Ganesh Chaturthi Ganesh Chaturthi Ganesh Chaturthi 2017 How People Celebrate Ganesh Chaturthi - Ganesh Chaturthi 2017 Date: When is Ganesh Chaturthi? How People Celebrate Ganesh Chaturthi - Ganesh Chaturthi 2017 Date: When is Ganesh Chaturthi? Ganesh Chaturthi is an auspicious occasion, and this festival is celebrated on the birthday of lord Ganesha. Lord Ganesha is considered as the god of god of wisdom and prosperity. Let’s see the history of Ganesha Chaturthi. Ganesh Chaturthi 2017 Date: When is Ganesh Chaturthi?
. Friday is the day, when it will be celebrated. There are many tales regarding this event. But generally the birthday of Lord Ganesha is the most acceptable. But a thorough study regarding the life of Ganesha is an interesting one to read. How he is considered above all god is the most interesting one. It is said that Goddess Parvati made a formation out of the sandal wood which she used to bath with and she blew life in to it. That is how the birth of Ganesha happened. Every year on the new moon in the lunar month of Bhadrapada, Ganesh Chaturthi is celebrated. 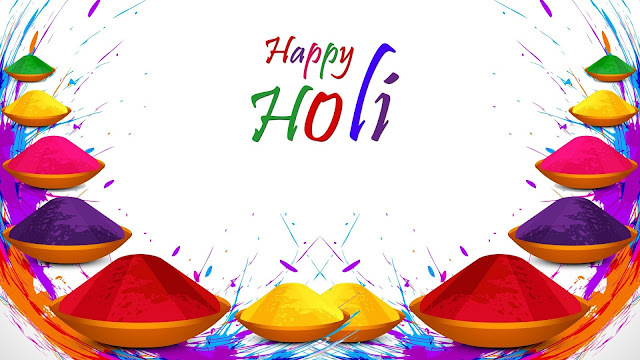 It is a major festival in Hindu culture and is celebrated with great joy and enthusiasm. But this festival is mostly localized to southern part of India. Maharashtra, is the state, where Ganesh Chaturthi is celebrated with great devotion and function. Various types of culture events are organized in different part of the country. The duration of festival can be for 7 days to 10 days also. During this festival, idol of lord Ganesha is kept in this house and worshipped for 7 days. On the final day, Ganesh idols are immersed in water, to mark the departure of lord Ganesh. On this day, people make special type of sweet called as Modak. On the very final day of the Ganesh Chaturthi, special chants like ‘Ganpati bappa morya, pudcha varshi laukar ya’ are recited and idols are immersed in water.